James and Oliver Phelps!!!!!!!!!!. The twins!!!!!!!!!!!!!!!!!!!. HD Wallpaper and background images in the fred e george weasley club tagged: fred and george weasley james phelps oliver phelps twins fred weasley george weasley awesome!!!. palavra chave: fred figglehorn and george, weasley, james phelps, oliver phelps, twins, fred figglehorn weasley, george weasley, awesome!!! 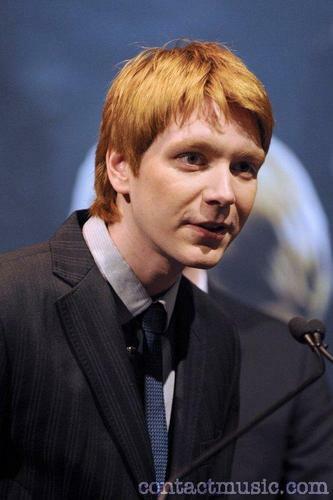 This fred e george weasley photo contains traje de passeio and terno de negócio. There might also be terno, terno de roupas, and terno de roupa.